That’s What HE Said Thursday is a weekly book meme as hosted by Chapter Break. Every Thursday post a favourite line from your book boyfriend to his heroine. A piece of dialogue direct from a book and not a description of the male in question. This weeks quote from a book boyfriend comes from Marc Ramos of the Shifters series by Rachel Vincent. The quote itself isn’t one that is particularly romantic in any way; it’s merely something humorous that Marc says to Faythe when they see each other for the first time in many years. 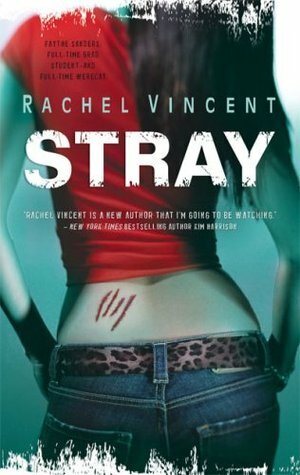 Throughout the Shifters series the relationship between Marc and Faythe changes from one of dislike to the total opposite. It’s well done in the way that Rachel Vincent has shown the change.